While being a busy weekend with the family I was able to get out for an hour and walk around to participate in the latest Pokemon Go Community Day event featuring Swinub. I did not see as many trainers as I have been used to as it seems that it did not excite many people, myself included. 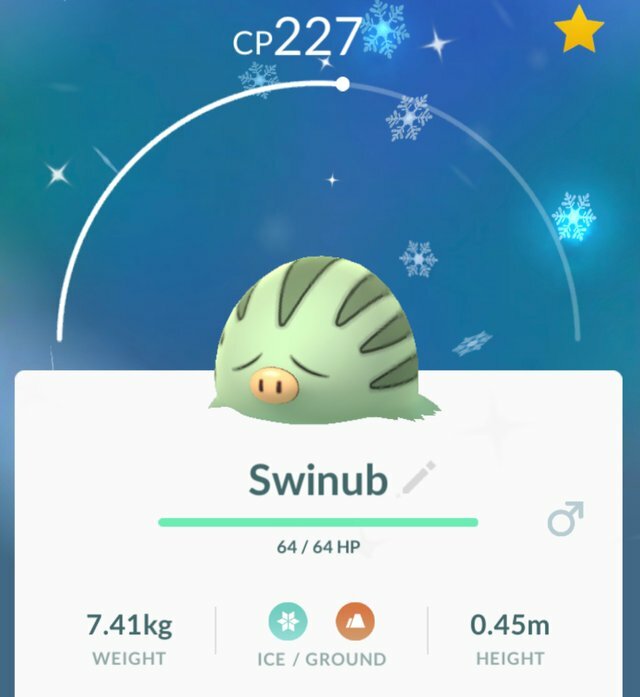 After about 35 minutes of walking and catching Pokemon, I was lucky to get a Shiny form which was enough for me to head back home. 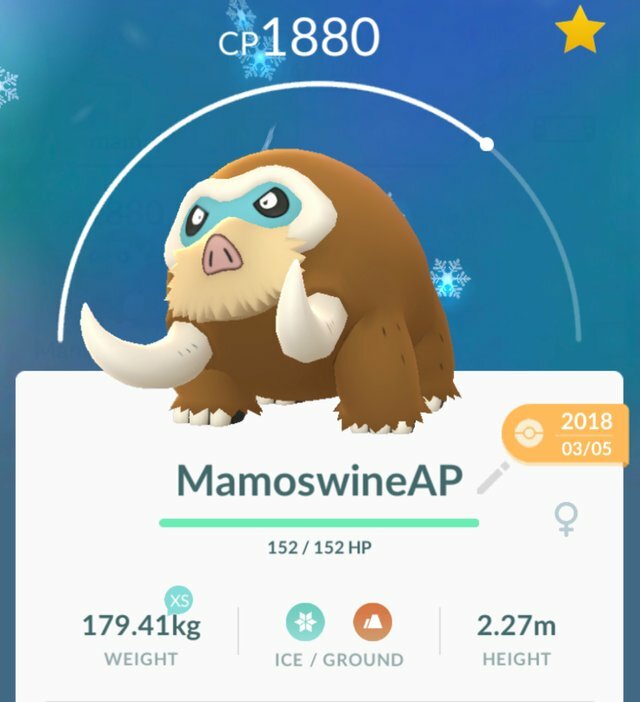 As I was once again about to leave, a fellow trainer also reminded me of evolving a Swinub into Mamoswine for the exclusive move, Ancient Power. Not to exciting but another exclusive Pokemon for the Pokedex and collection!